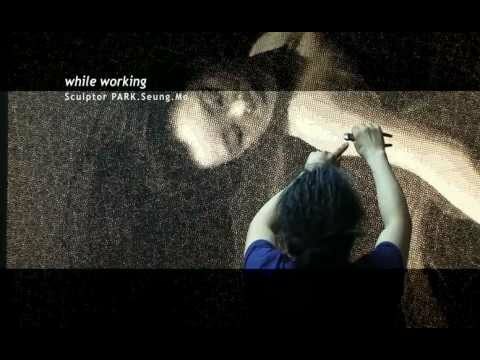 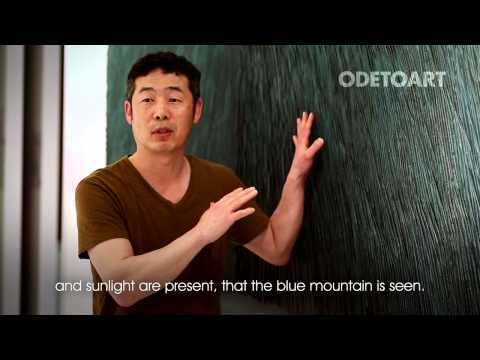 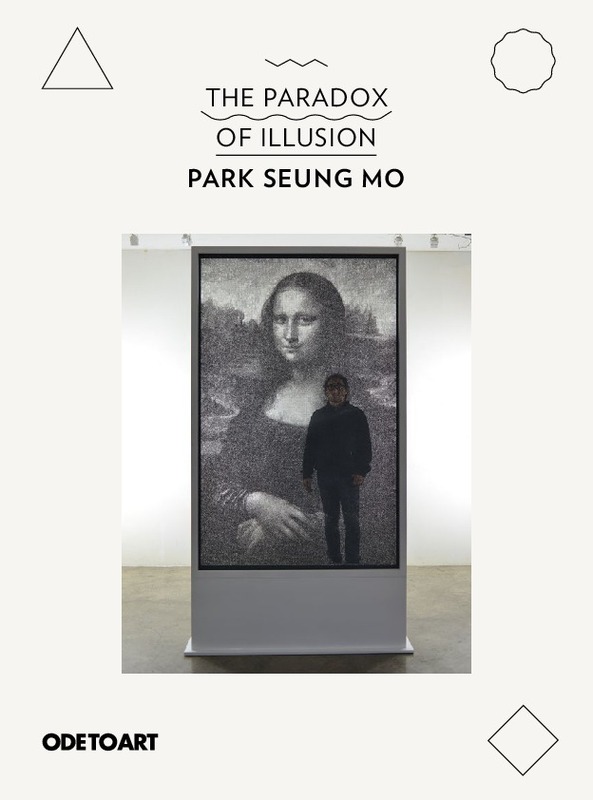 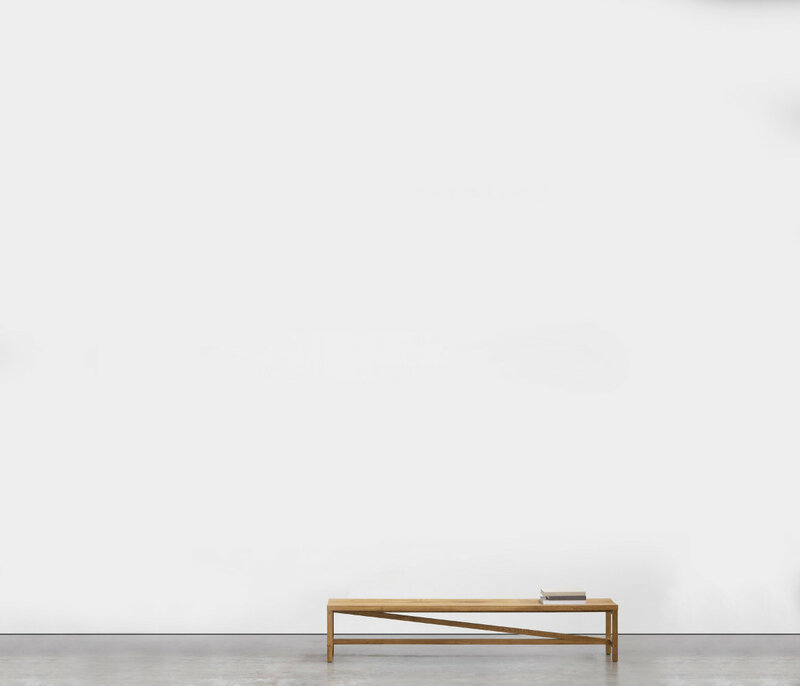 With flawless technique, Park Seung Mo uses overlapping wire layers and applies a subtractive method where he cuts away strategic locations to provide an illusion of depth and dimensionality. 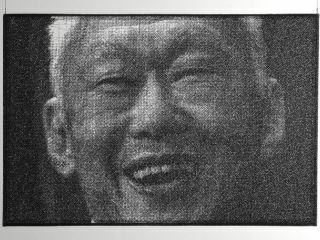 He depicts the figure of Mr. Lee Kuan Yew (1923 - 2015), who fought for self-governance for Singapore from the British, engineered a merger with Malaysia and then led Singapore to its independence in 1965. 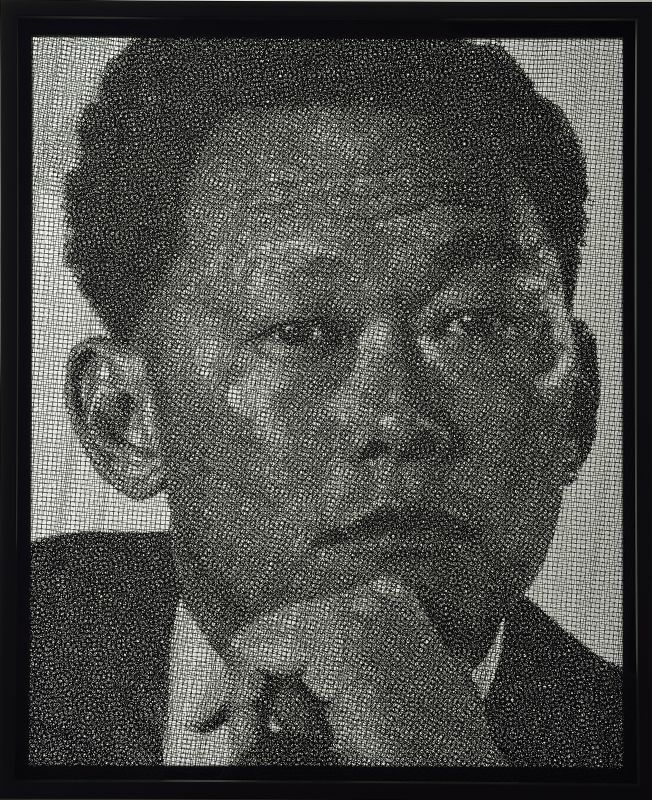 Representing the birth of a nation and transformation of a fishing village into a first-world modern metropolis, Lee Kuan Yew in his younger days is immortalised in the wire mesh portrait of Park Seung Mo.